Mondays are hard! Here’s a recap of current events from the past week to share with your students and get some conversations flowing… so “How was everyone’s weekend?” isn’t met with blank stares. Check back each week for new current events tailored for kids. 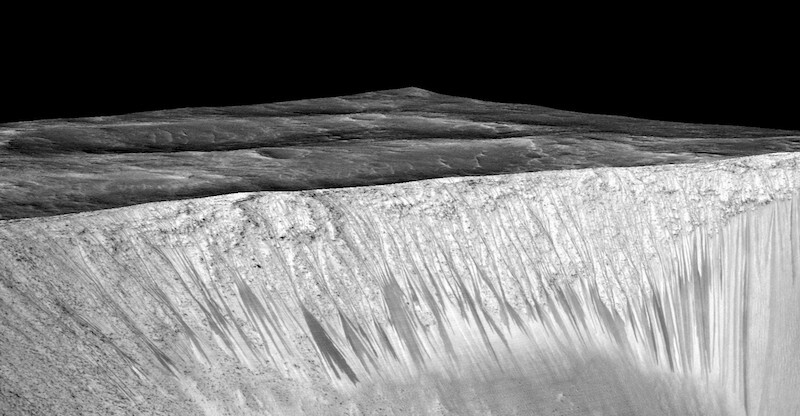 Last Monday it was announced that liquid water was found on Mars! This is important because life as we know it developed in H2O. Now, astronomers are compiling their toolset of life-detection gear to one day hunt for extra-terrestrial life, and NASA hopes to launch an investigative mission in the 2020s. 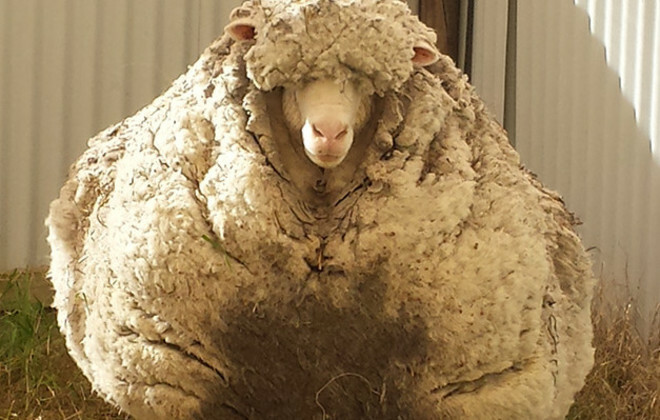 An Australian sheep broke the Guinness World Record for the most wool sheared at once! Poor guy, he had wandered away from his flock and it seems as if he hadn’t been shorn in about 6 years. Merino sheep like him are bred to not shed their fleece each year, and a professional cut about 64 pounds of wool off of him! 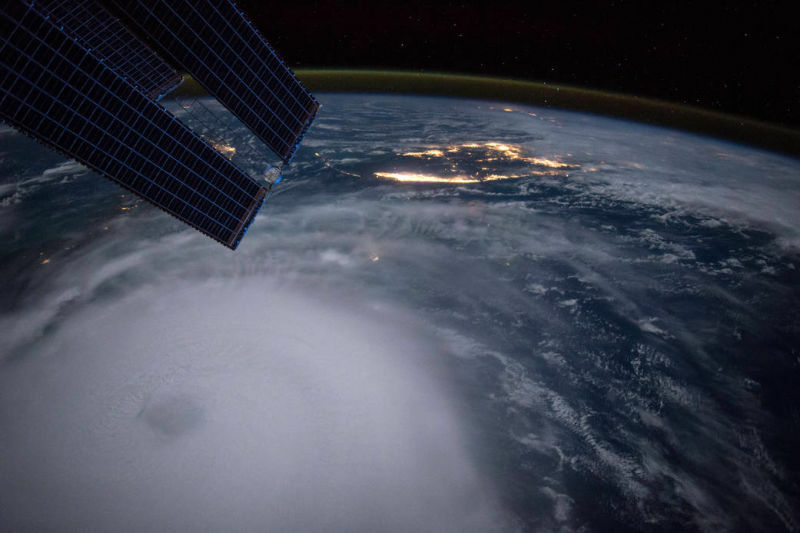 There was crazy weather last week, thanks to Hurricane Joaquin. He hit the Bahamas last Thursday and lingered there for two days, meanwhile causing heavy flooding up the East Coast, especially in South Carolina. Astronaut Scott Kelley took this photo, below, from the International Space Station on Friday. 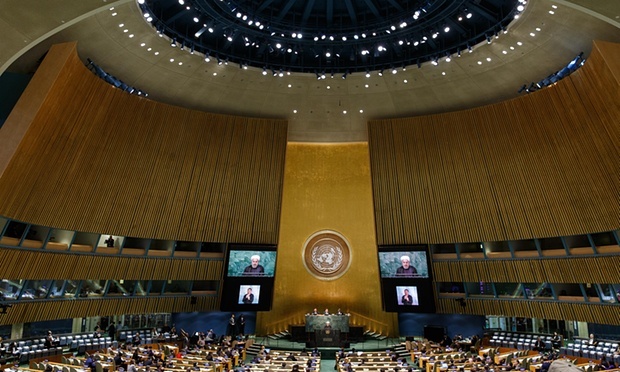 Over 150 leaders met last week for the 70th annual meeting of the United Nations, an organization made up of nations who want to work together to solve problems that effect the whole world, like food shortages and climate change. Some goals on the agenda were about creating jobs, providing sustainable energy to all consumers, and promoting equal education for boys and girls, all before the year 2030. 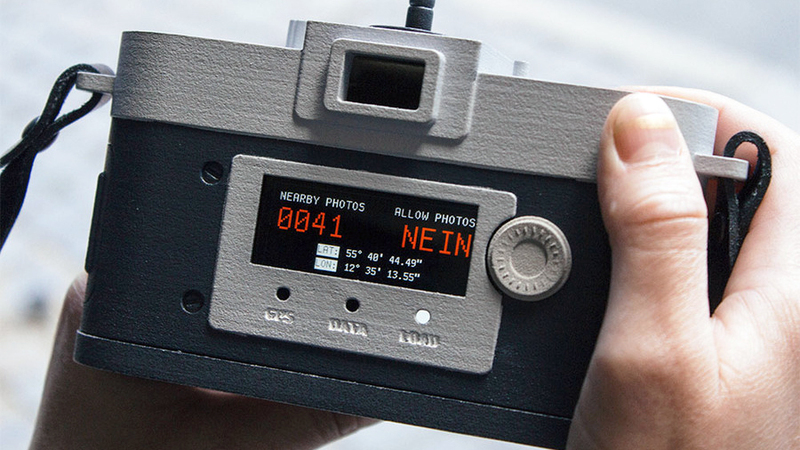 Here’s a funny invention: a camera that tells you what pictures not to take. An iPhone hides inside the body of the 3D printed camera, called Camera Restricta, and tells you if an image has been captured too many times. If it has, it stops working! The colors of animals reveal a lot about them– their diet, environment, and lifestyle- but until recently, we haven’t been able to tell what color ancient beings were through their fossils. Now, scientists have discovered that by examining fossils very closely, you can find traces of the shapes of animals’ melanin (or the cells that give color) in the imprints. 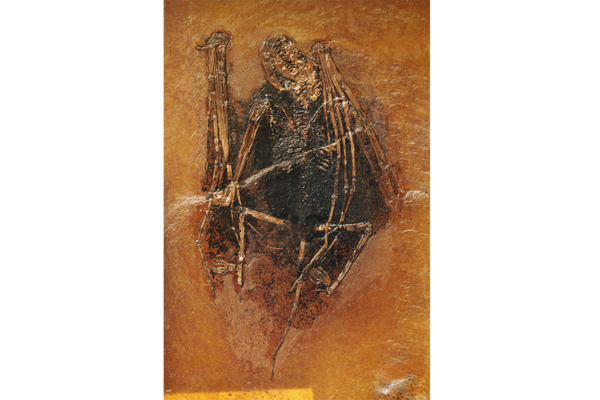 The bat below was a reddish-brown color when it was alive, about 50 million years ago.